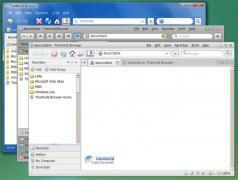 TheWorld Browser is a free Chromium-based, multi-threaded web browser with a tabbed interface. As it relies on Chromium, it provides Chrome's toolset, but it also includes a bookmarking system and a download manager. Download a desired website fast!